Poultec Training is on the Register of Apprenticeship Training Providers (RoATP), the register of organisations that are eligible to receive government funding to train apprentices. Providers listed on RoATP have to meet the standards set by the Education and Skills Funding Agency. 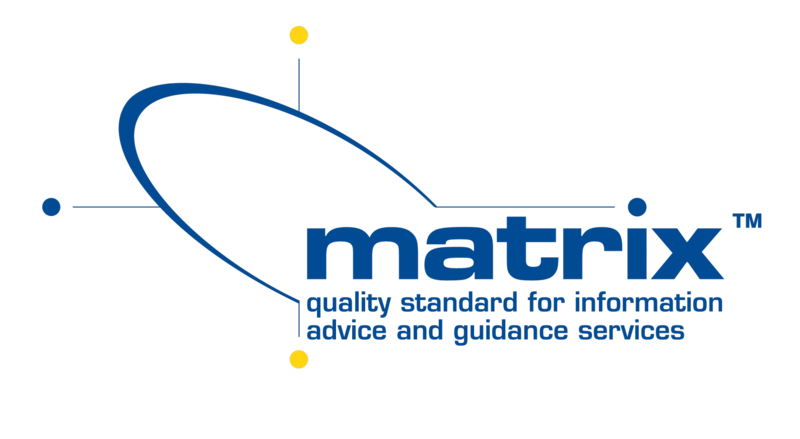 Matrix is the standard for provision of Information, Advice and Guidance. This standard measures the handling of enquires of prospective learners, through to the guidance given to learners approaching the end of the training programme. Poultec successfully obtained the Matrix standard in 2003 and has been re-accredited every three years since. 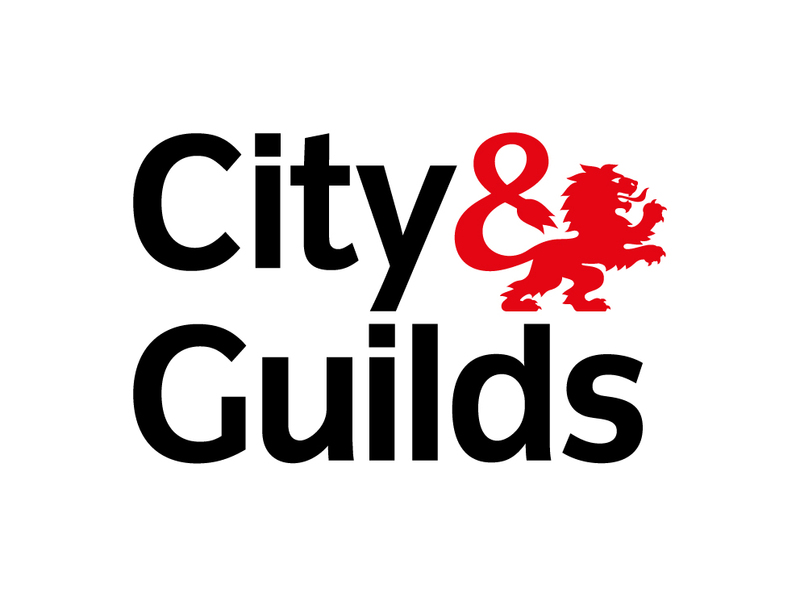 Poultec Training are subject to regular audits from the Education and Skills Funding Agency, a government organisation who provide funding for the delivery of Apprenticeships. ESFA auditors ensure that Poultec are delivering their contracted volumes and that activities are correctly recorded and monitored. 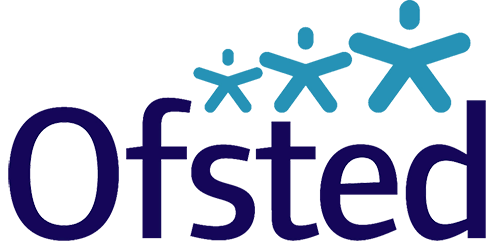 Ofsted’s mandate includes the quality of schools and also of adult learning throughout the UK. 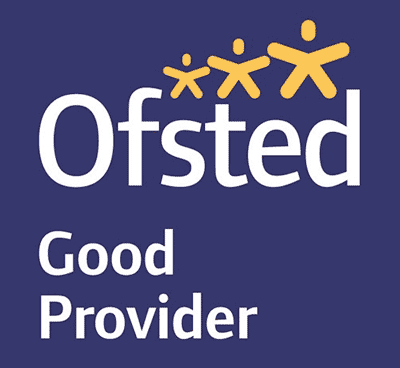 Ofsted inspectors are responsible for ensuring the quality of the delivery of training and focus on teaching/assessment practice, quality of resources/facilities and learner/employer satisfaction. FE Choices is a scheme managed by the Education and Skills Funding Agency, which monitors learner and employer satisfaction. Annually learners and employers are sent a questionnaire to provide feedback on their learning experience. The results of these questionnaires are collated and provide a score, which is used to compare training organisations across the country. Poultec Training is approved to deliver qualifications from a number of awarding organisations. Poultec are subject to regular audits to ensure that our delivery meets the starts set by each awarding organisation. Poultry Training has been approved to deliver short courses that meet the minimum standards set by British Poultry Training and the Lion Code.